Tori Gregson, a four-year veteran of the famous Radio City Rockettes, called in to chat about the New York Spectacular. 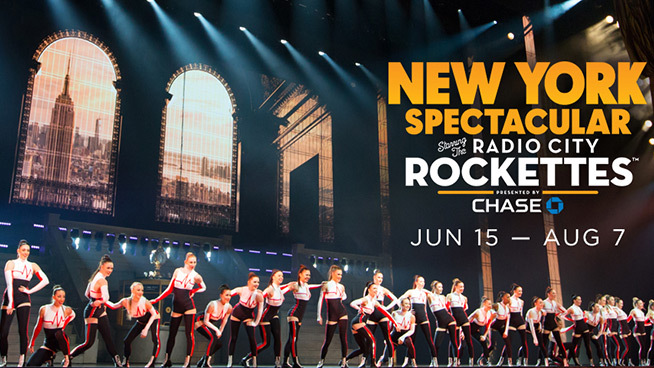 The brand new show runs from June 15 through August 7 at Radio City Music Hall. Tickets are on sale now.